To get started with RTL-SDR, you’ll need a compatible adapter, antenna, and Android device. There are tons of RTL-SDR-compatible adapters on eBay and Amazon, but it’s best to buy your RTL-SDR adapter from a trusted source to ensure you have ESD protection with your device. ESD protection (ElectroStatic Discharge) ensures you won’t damage your adapter if your antenna causes an electrical discharge. 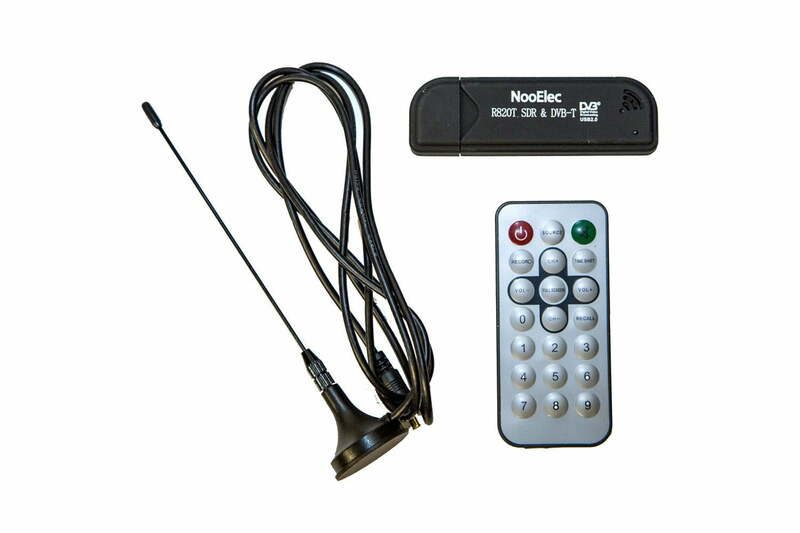 NooElec provides a RTL-SDR adapter that is designed for RTL-SDR and includes ESD protection, as well as a starter antenna. All the hardware you need is available in one package for about $20. To receive satellite signals you’re going to need a better antenna. To use this equipment with an Android device, you’re going to need something called a USB OTG (USB On-The-Go), or USB host adapter. These adapters cost less than $5 on Amazon or eBay, and allow you to connect USB devices to the Micro USB port in your Android device. Since using USB OTG costs a lot of power, you may want to buy one that allows you charge your device while using it. Be sure to also check your device online for USB OTG compatibility. Most high-end or modern smartphones and tablets support USB OTG. There are plenty of other tools and gadgets you can add onto your RTL-SDR to add functionality, but this is the most you’ll need to worry about to get started and follow this guide. You can still use SDRTouch in trial mode, but buying the PRO version adds a ton of functionality that we’ll be talking about later in the guide. Avare ADSB will only work for a few minutes in trial mode, letting you get a taste of its functionality before deciding to buy. There are other apps on the Play Store, but these are the two we recommend and guarantee will work with this guide and are the easiest to get started with if you have no prior experience with RTL-SDR. If you want to try even more things with your RTL-SDR adapter, such as receive weather alerts or download satellite imagery, we’ll be providing more information about the software you’ll need to do this at the end of this guide. What is SDR and is it legal? What else can I do with RTL-SDR? Getting Started with RTL-SDR	What is SDR? What equipment do I need? 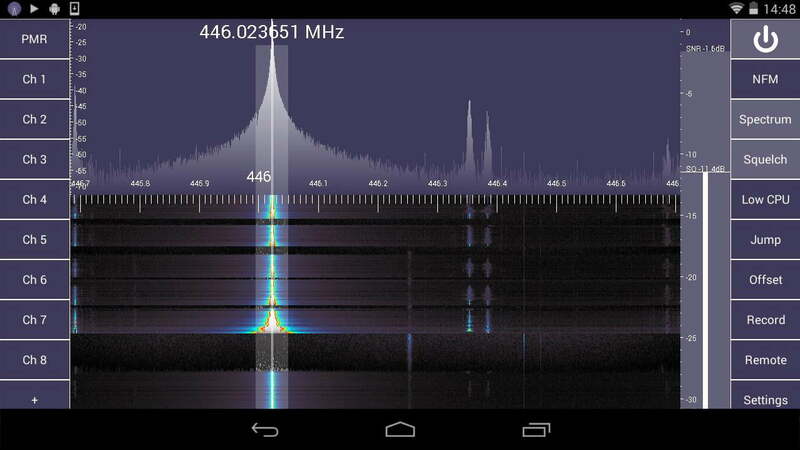 How to use RTL-SDR on Android	What else can I do?